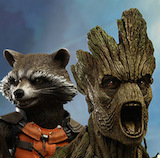 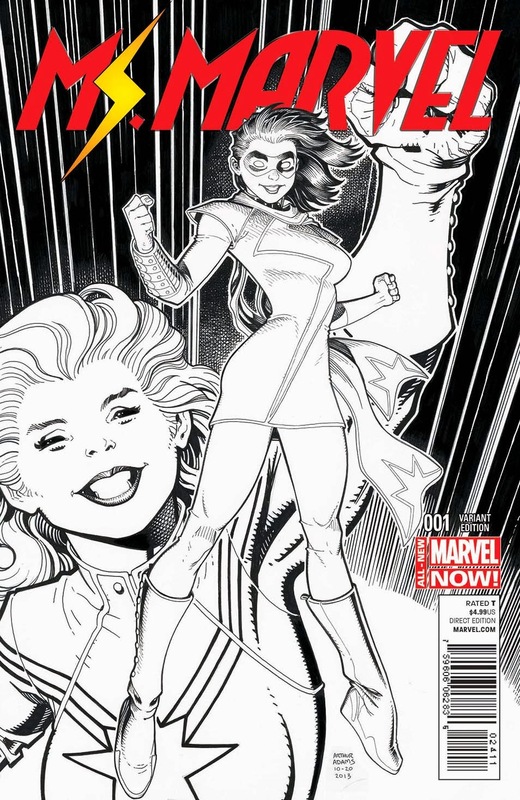 Angry Koala Gear: An All-New Legend Takes Flight in MS. MARVEL #1! 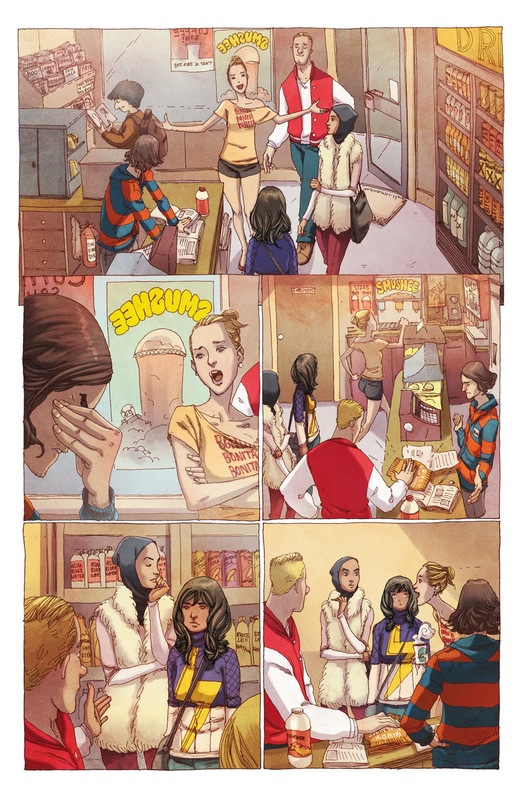 An All-New Legend Takes Flight in MS. MARVEL #1! The international sensation is finally here! 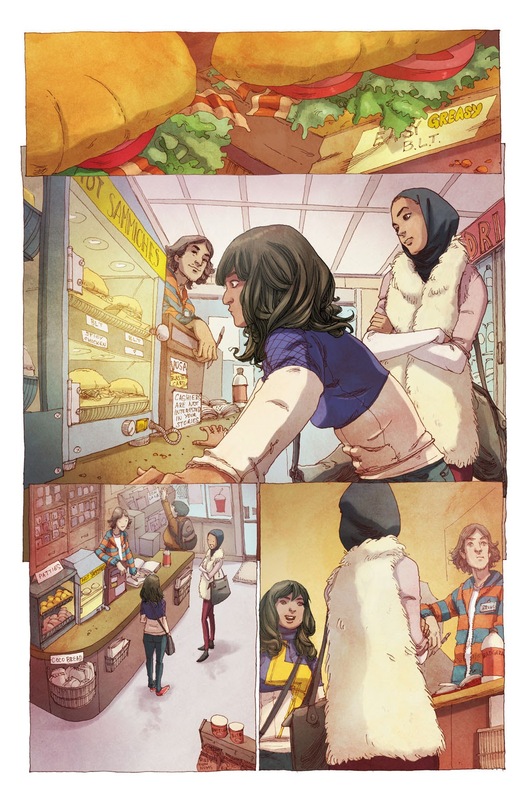 Marvel is pleased to present your first look at MS. MARVEL #1, the soon-to-be runaway hit from G. Willow Wilson and Adrian Alphona! 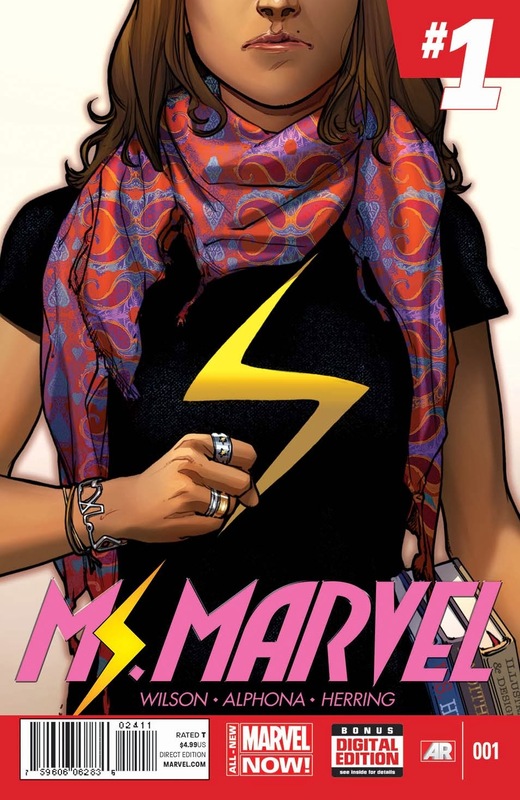 You’ve seen her in headlines around the world—now, prepare to experience the brand-new MS. MARVEL as she takes the Marvel Universe by storm. 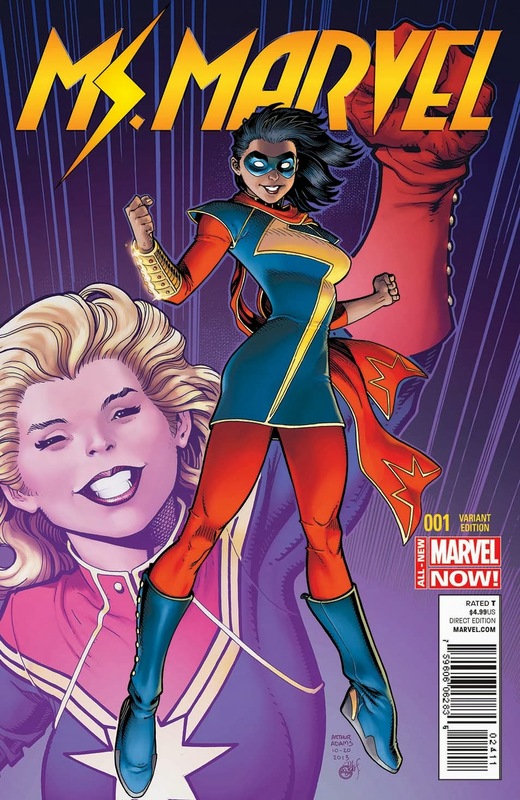 When Kamala Khan acquires incredible new abilities from the Inhuman Terrigen Mists, an extraordinary hero is born! 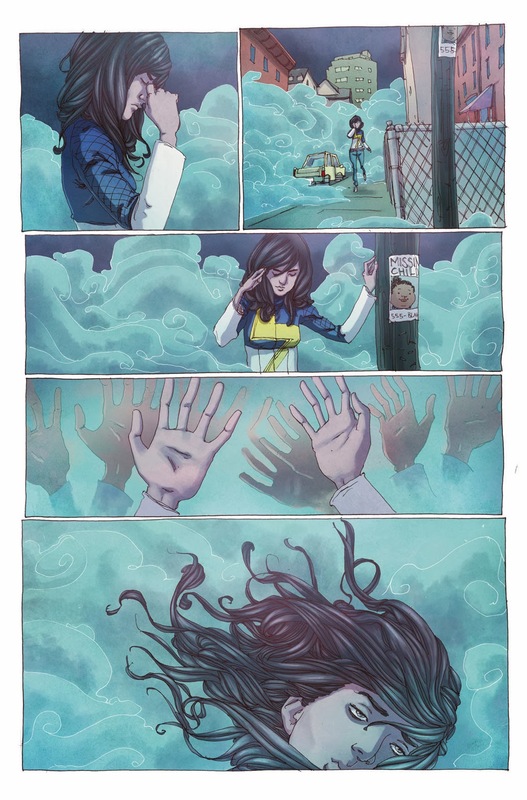 But not even superpowers can prepare her for the pressures and pitfalls of being 16-years-old. 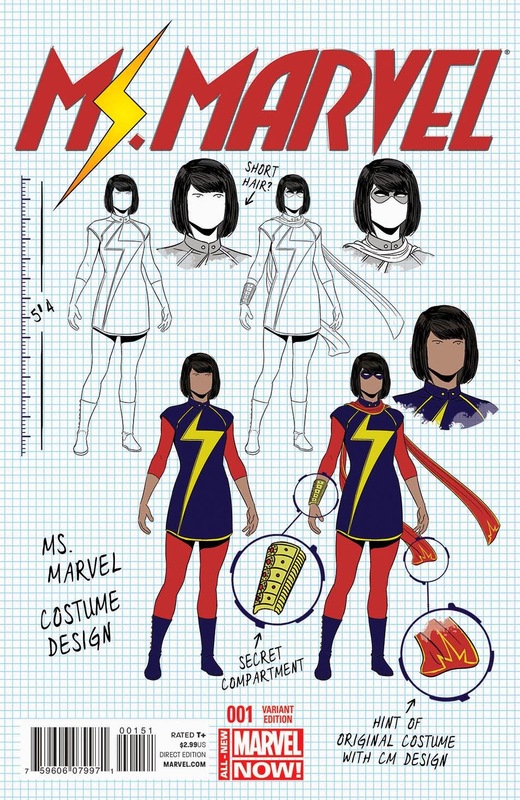 Don’t miss Kamala’s first groundbreaking adventure as a timeless legend is reborn this February in MS. MARVEL #1!